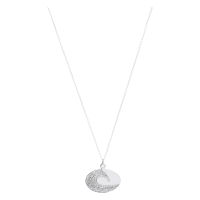 Joe and his family live in La Jolla (“The Jewel”) California and enjoy the ocean daily. 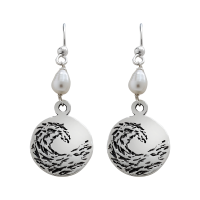 He has taken his love of the surf and waves to make handcrafted wave jewelry. 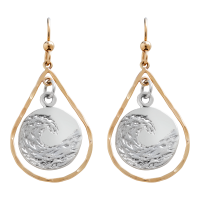 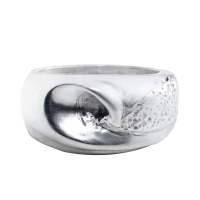 While surfing both coasts of the United States, Mexico, Hawaii, Costa Rica and Indonesia the inspiration to capture the feel of the waves has driven Joe to create this fine jewelry. 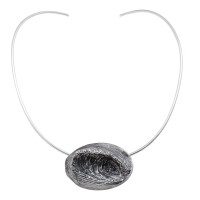 Using the art of Lost-wax casting, the process by which a metal like silver or gold is cast from an artist’s sculpture in wax, Precious Metal Clay or Fabrication he brings the spirit and the art together. 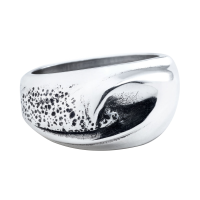 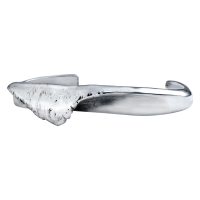 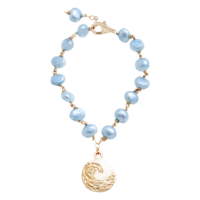 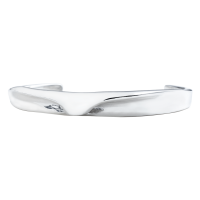 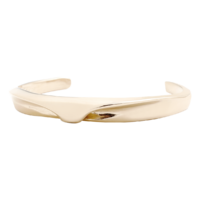 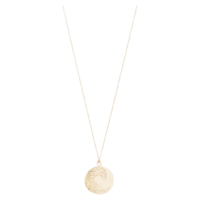 It is his hope that in wearing and looking at this fine, handcrafted jewelry you will be reminded of some of the great waves you have surfed or enjoyed watching. 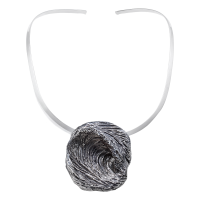 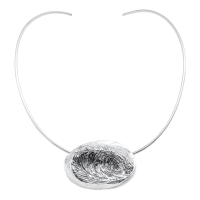 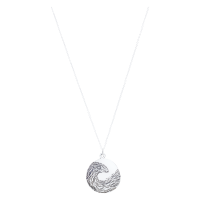 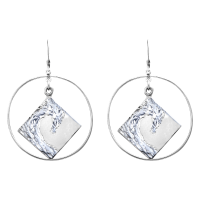 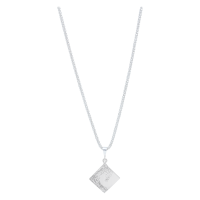 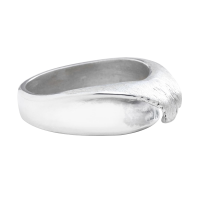 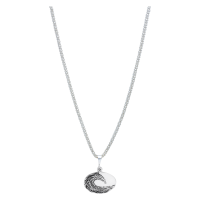 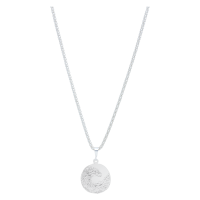 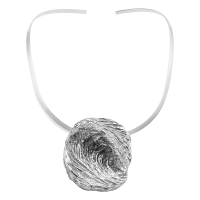 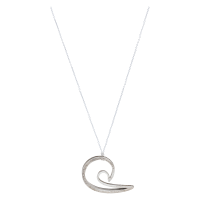 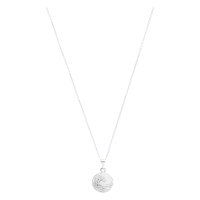 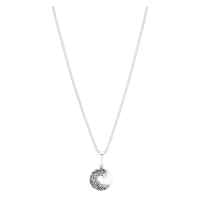 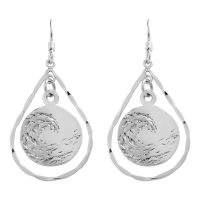 All silver jewelry from The Wave Collection does wave jewelry of .925 sterling silver. 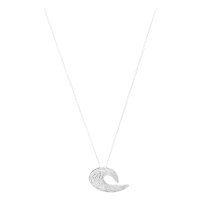 Special orders are available in gold and platinum. 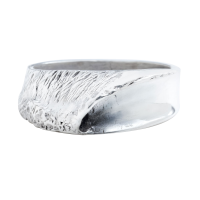 HOW DO I SIZE MY RING FOR MY FINGER?